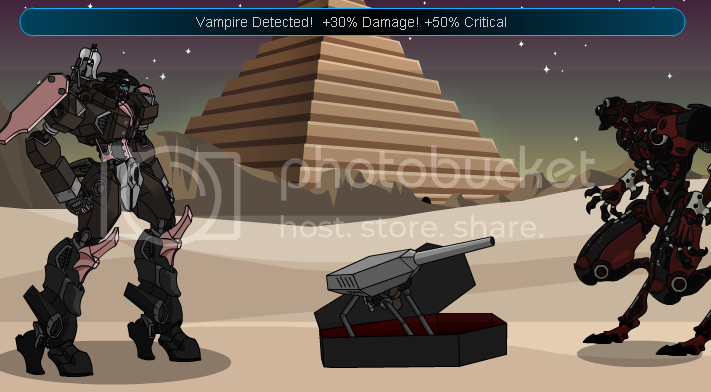 Description: Special mogloween edition of the Vampire Hunter is a vampire's biggest nightmare! 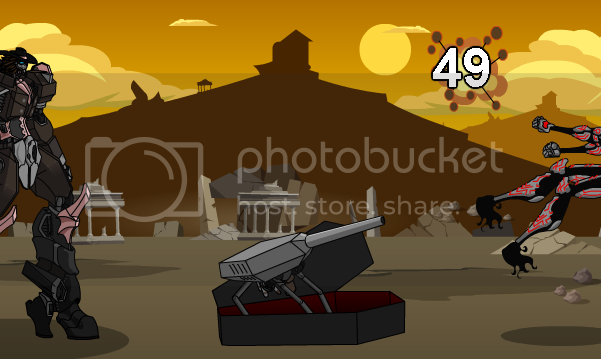 Thanks to Demonmimer for image. Hit 10: Chance for "Pierced Fuel Tank - Damage Over Time! ", causes HP DoT, lasts 3 turns.